A view from the RSPB reserve at Loch Gruinart. 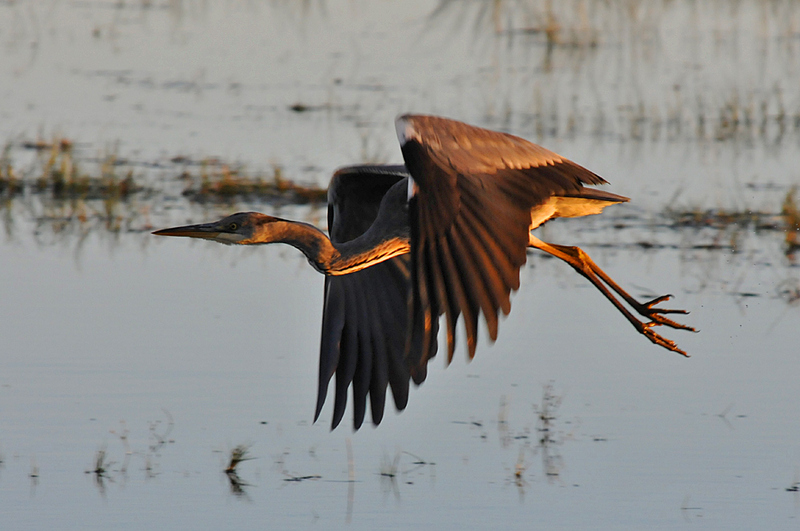 In the low evening sun a Heron had just lifted off and was flying low across the floods outside the birdwatching hide. This entry was posted in Landscape, Repost, Sunny Weather, Wildlife and tagged Gruinart, Heron, Islay, Loch Gruinart by Armin Grewe. Bookmark the permalink.